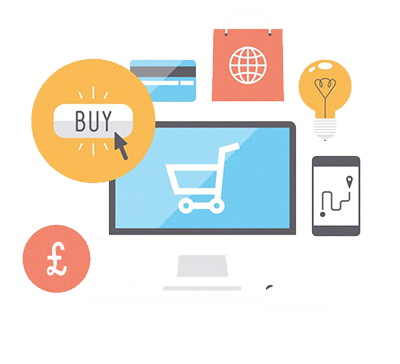 When it comes to selling your products online there are many considerations. For example, payment (credit card) processing, order management, shipping and returns, and more. At Nimbus we draw on our experience with a wide range of services, as well as our in-house development skills to provide a complete eCommerce solution.